Released in 1982. 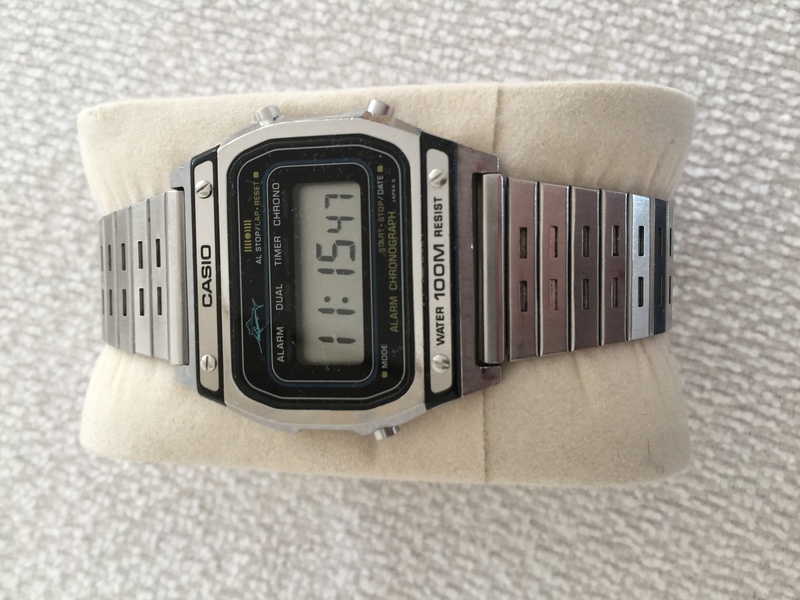 One of many variants in the very popular Marlin serie from Casio. 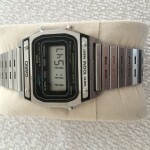 One interesting thing is that Casio never officially used the term “Marlin”, although it is known as just that by everyone. There is even an own forum for Marlin watches, it can be found here. This very item is fully working and is in excellent condition with only minor wear signs.